Have an idea? Send it to info@elikplimifoundation.org. 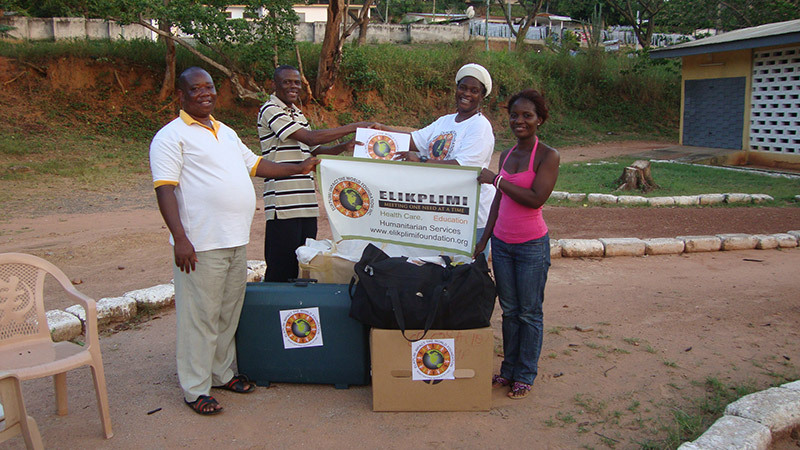 Elikplimi Impact the World Foundation, Inc. is a 501(c)(3) nonprofit organization. Founded in late 2011, we are a group of individuals who strive to make a positive change in the world by bringing together our skills, resources, and time to promote self-sufficiency in others. It’s a big world out there, and we can’t tackle everything. With this in mind, we are dedicated to providing health, education, and humanitarian services, and we invite you to join us. EIWF is supported by a number of generous sponsors. We would like to thank David’s Gallery Photography, located in Webster City, Iowa for their continuous support, and for being one of our first sponsors! Copyright 2016 Elikplimi Impact the World Foundation, Inc.. Website created by CharityNet USA.